Welcome to the American Defense Network (ADnet). We are Americans dedicated to the defense of our nation, Constitution, right and freedoms, homes and families, from enemies and threats both foreign and domestic. We are Americans dedicated to the defense of our nation, Constitution, rights and freedoms, homes and families, from enemies and threats both foreign and domestic. We represent citizens of all races, ages, political affiliations, and walks of life who believe US citizens deserve accurate information about important issues and topics that impact our health, safety, and security both as individuals and as a nation. 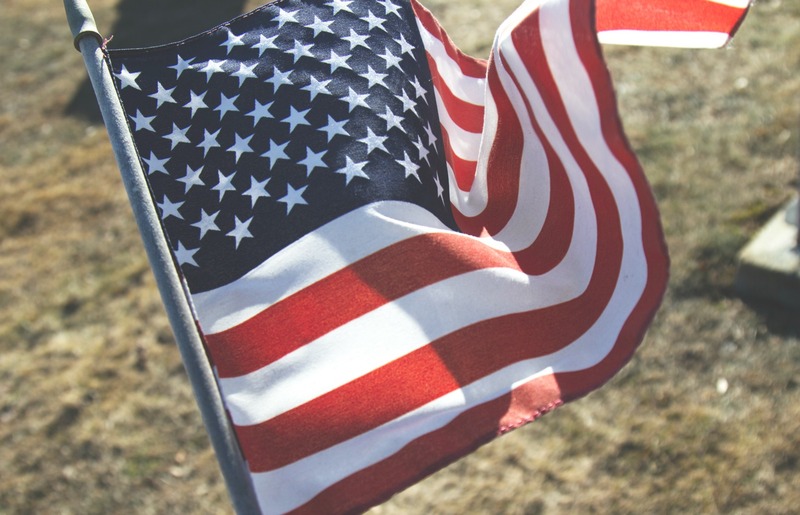 We hope you will consider joining our efforts at ADnet to defend, secure, and strengthen America by providing US citizens with important information we need to make informed decisions and foster civic engagement. In this section you will find all that you need to know about our people, mission, history and contact information. If you want to learn more about our organization, just follow the links for more information. 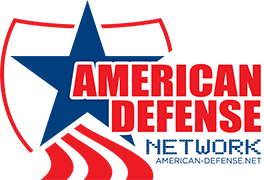 Once you take the time to find out what we’re all about, we are confident you will want to join and support our efforts here at the American Defense Network.